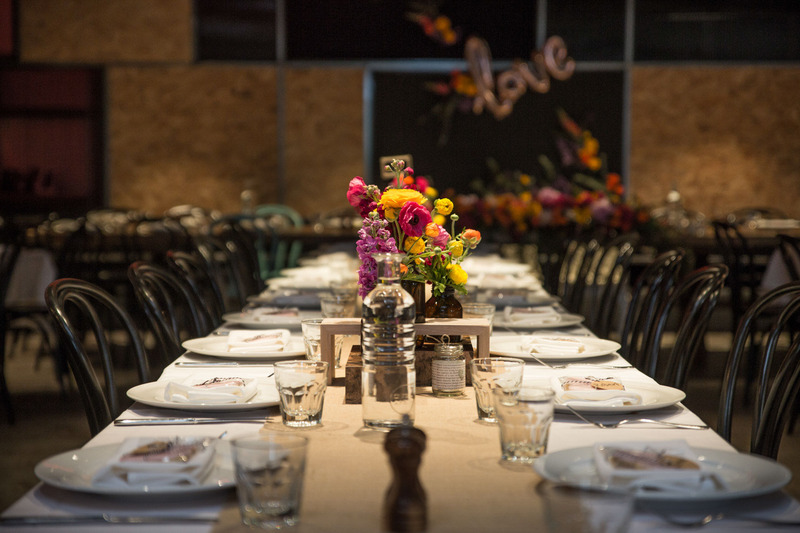 Whether you’re after intimacy for smaller groups, a stand-up space for engagements, or an eclectic environment to give your guests a totally unique experience, the Junction Hotel has the unique ability to cater for functions of up to 150 people. Be taken care of by our functions team, fuel your festivity with outstanding wine, cocktails and beer and enjoy choosing between a mouthwatering selection of cocktail food, a la carte or banquet menus. Junction is a venue fit for any celebration and what’s best is we love what we do, we want to help create the perfect experience that will be forever remembered by you and your guests.